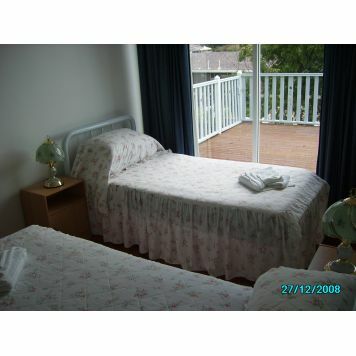 Self contained self catering accommodation -fully furnished and fully equipped. 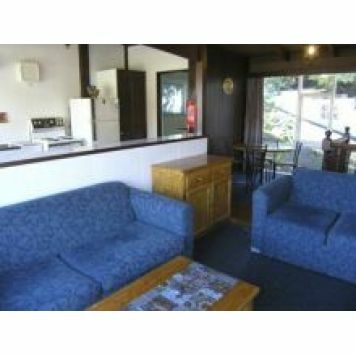 Walking distance to beach, bus, shops, Restaurants, children's playpark, Casino and Yacht Clubs. 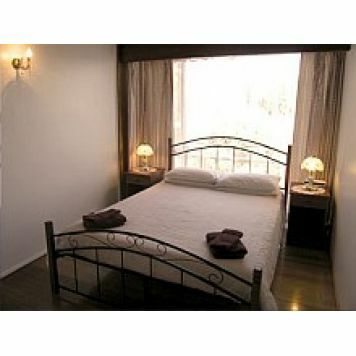 1 QUEEN ROOM, 1 TWIN ROOM & 1 DOUBLE ROOM RIVER AND MT. 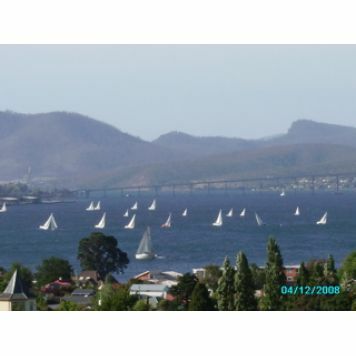 VIEWS - WATCH THE SHIPS ON THE DERWENT RIVER. FULL KITCHEN, LIVING AREA WITH BALCONY OFF, DINING, BATHROOM WITH BATH - SHOWER OVER. Accept mastercard, American Express, Visa. From Hobart City Centre follow Davey Street and turn left at St Davids Park into Sandy Bay Road- follow Sandy Bay Road to the Sandy Bay Shops and then continue along Sandy Bay Road past the Casino to the Lower Sandy Bay shops. At the shops turn right just past the BP Service Station into Wayne Avenue - Continue to the top of Wayne Avenue - and do u turn onto off street parking deck.